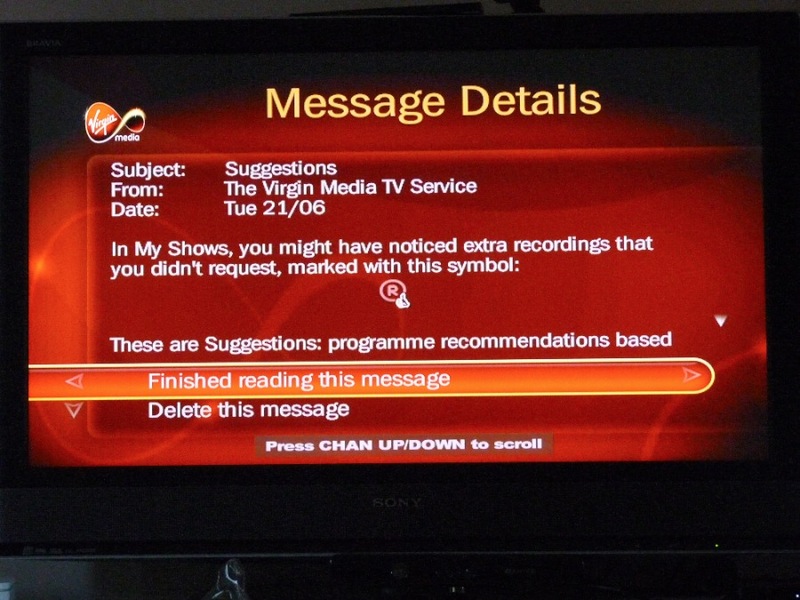 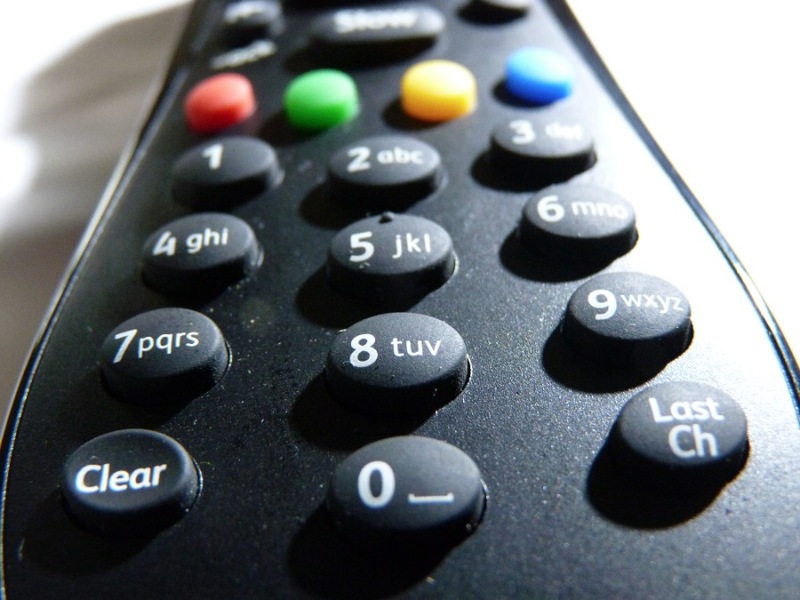 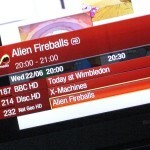 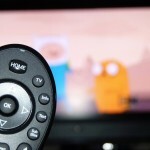 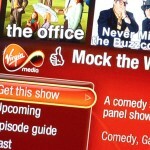 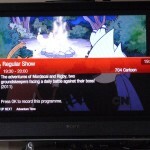 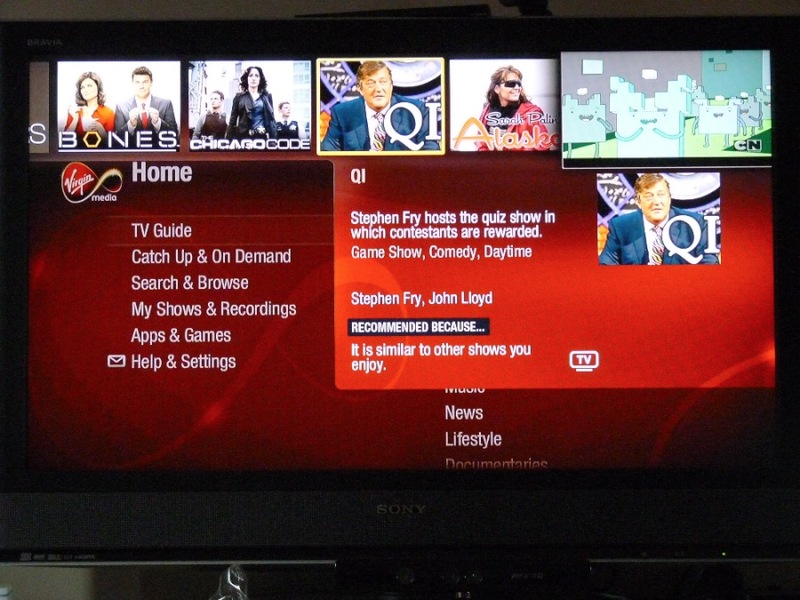 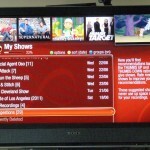 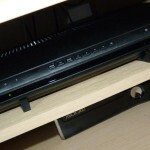 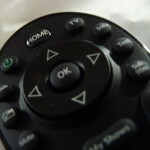 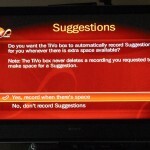 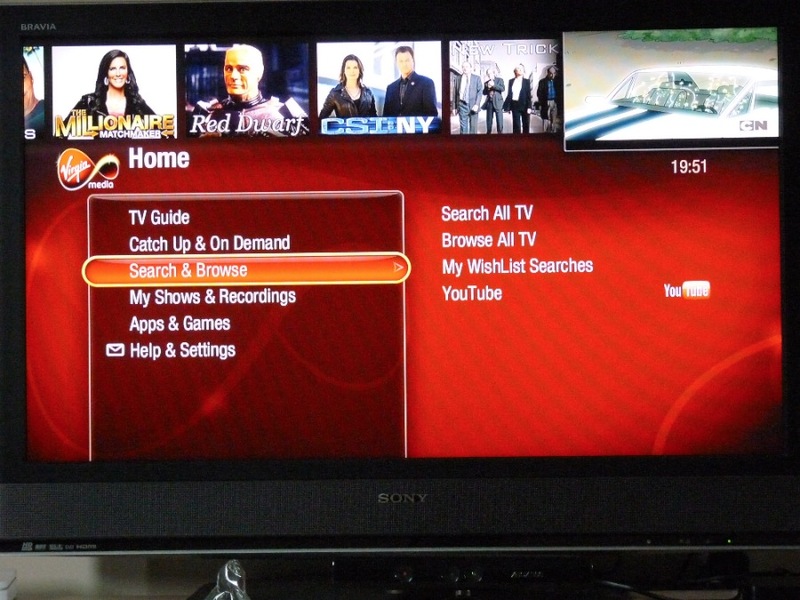 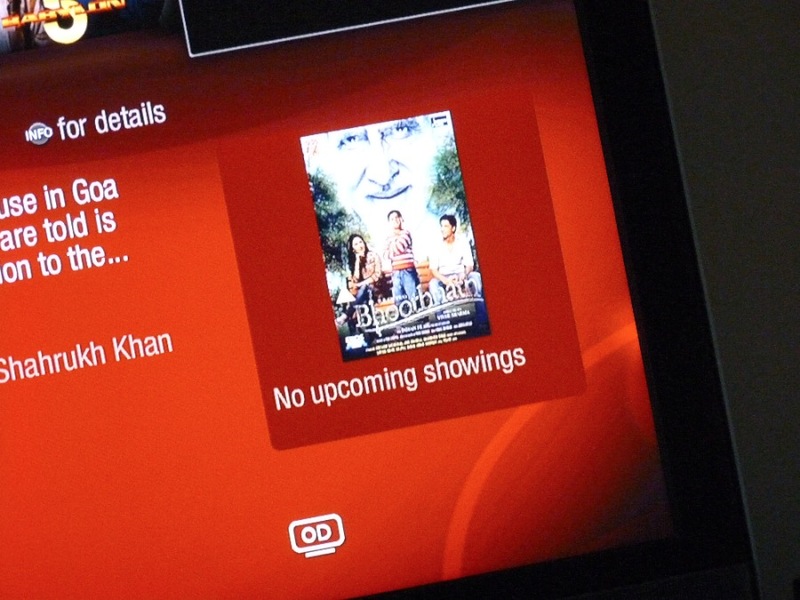 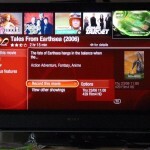 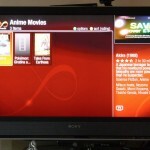 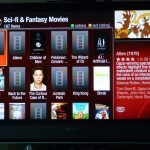 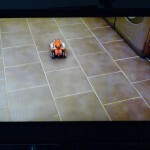 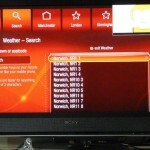 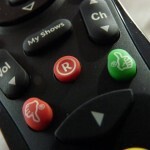 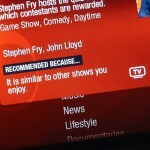 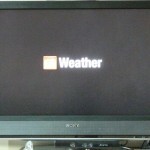 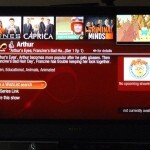 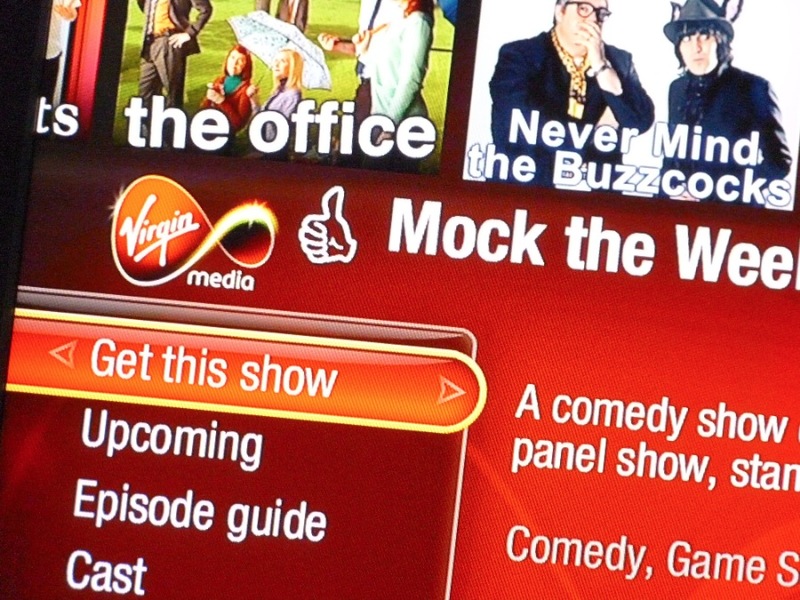 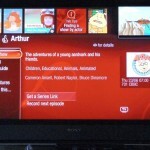 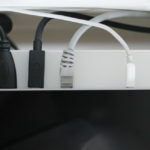 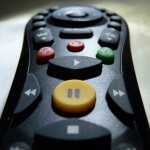 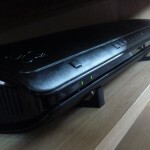 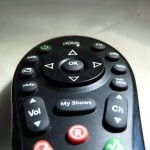 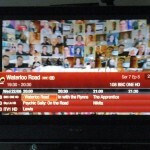 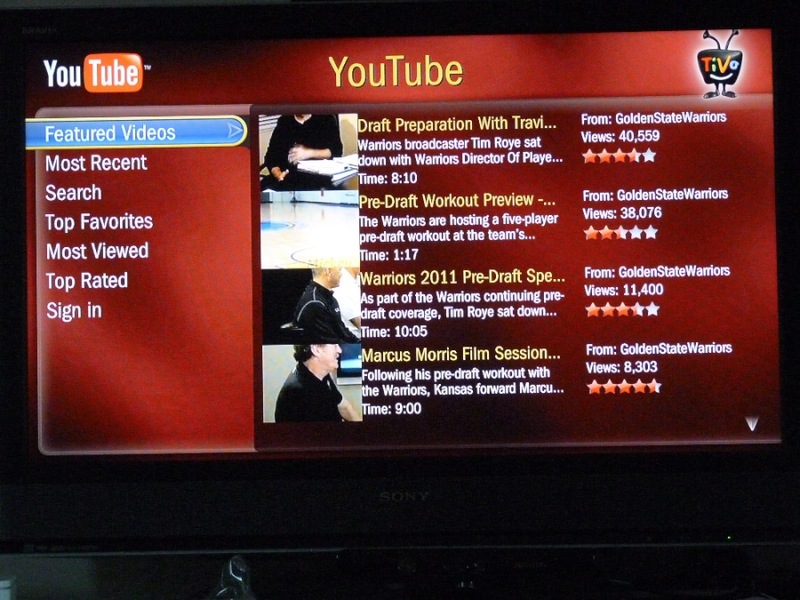 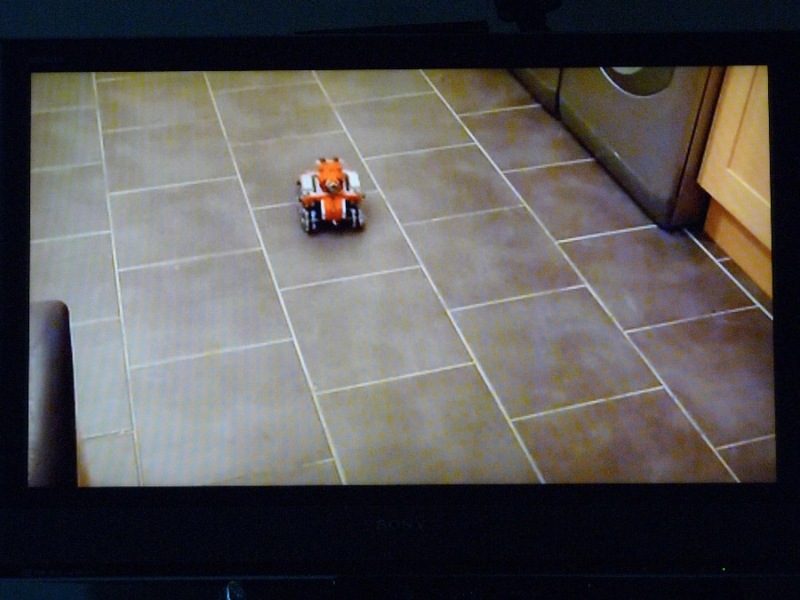 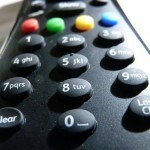 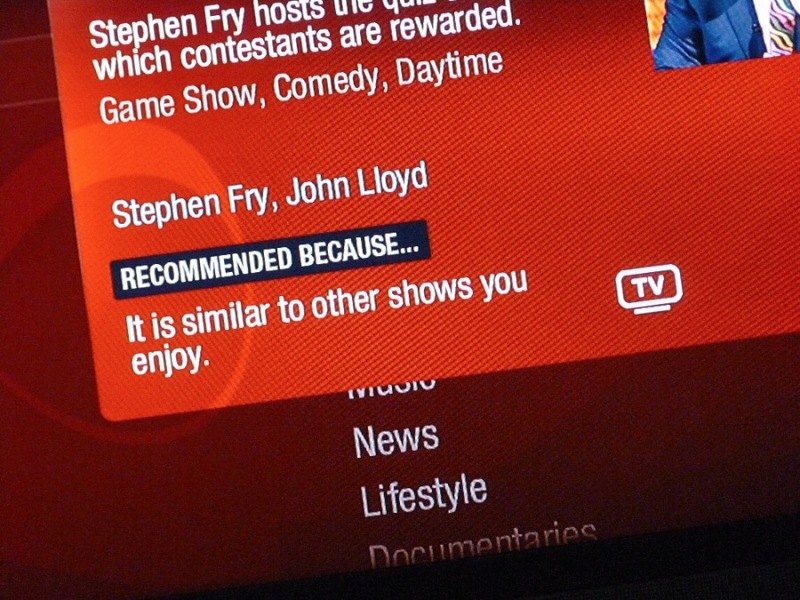 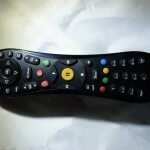 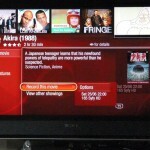 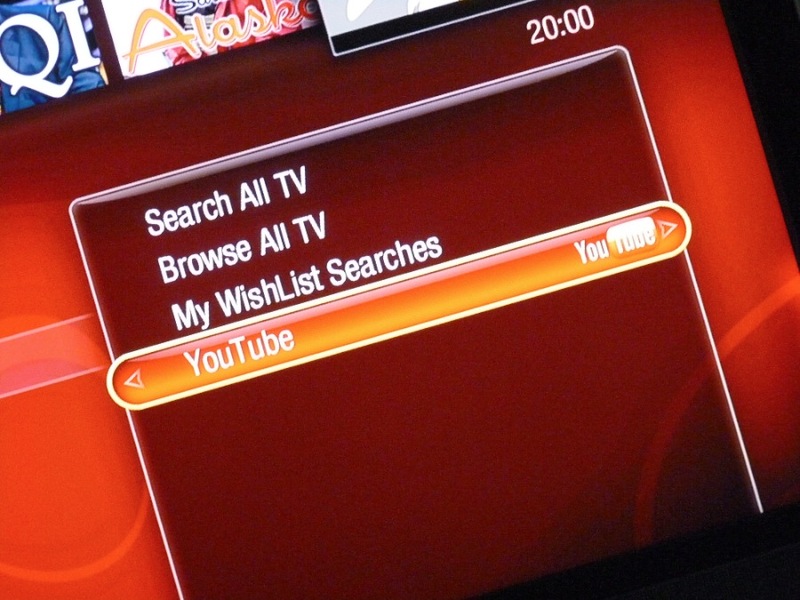 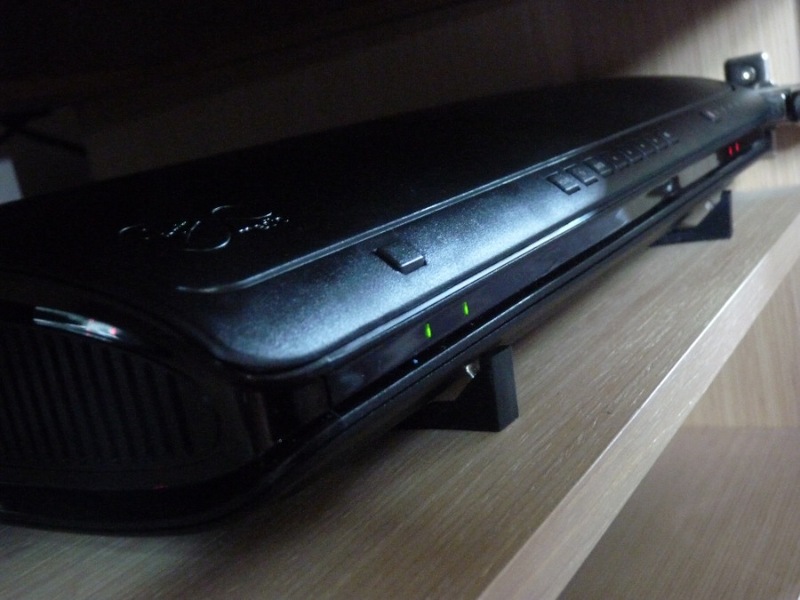 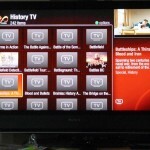 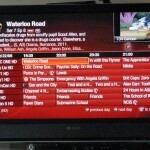 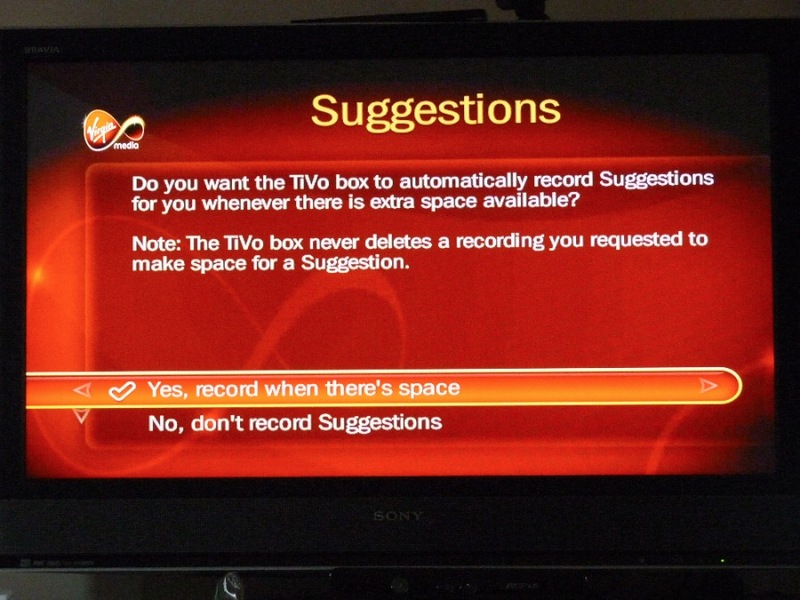 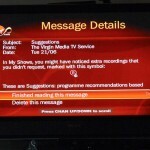 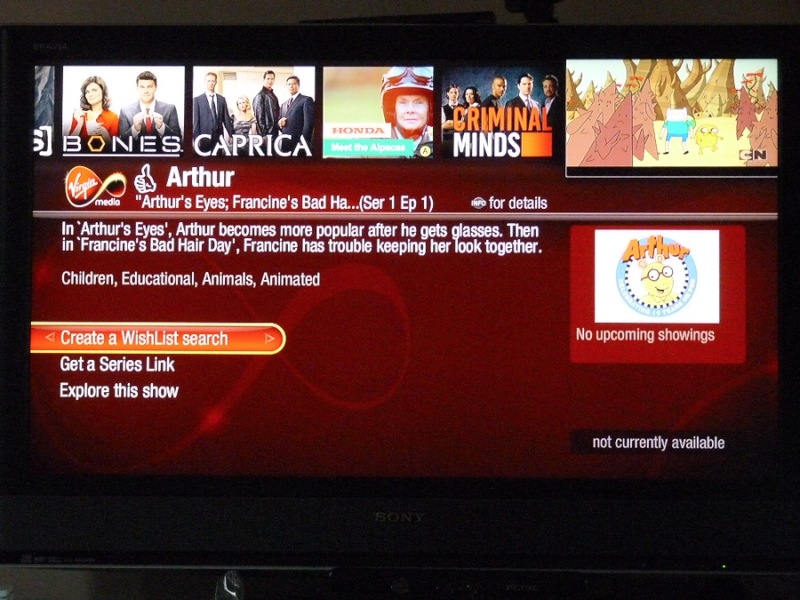 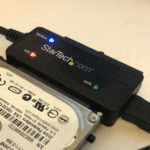 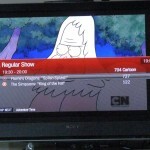 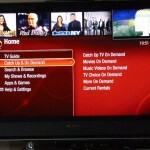 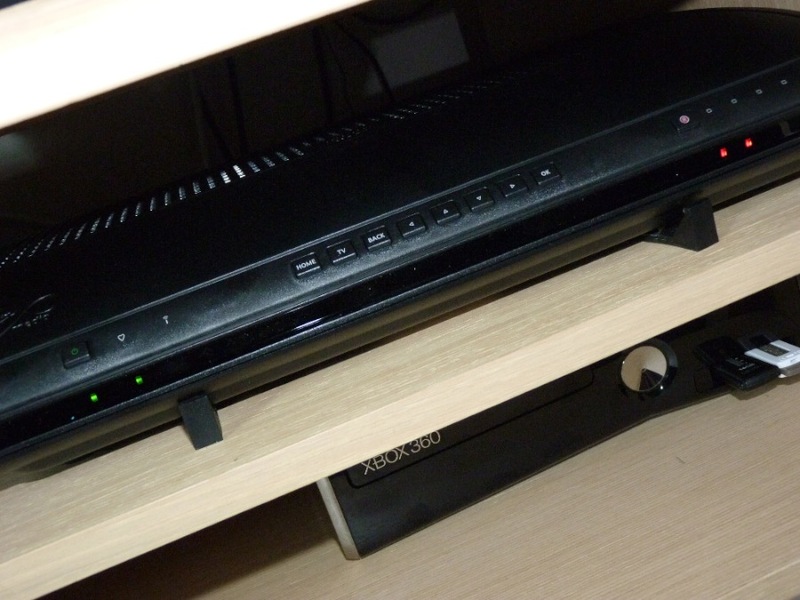 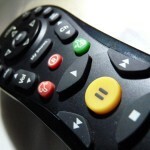 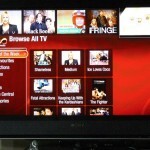 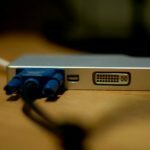 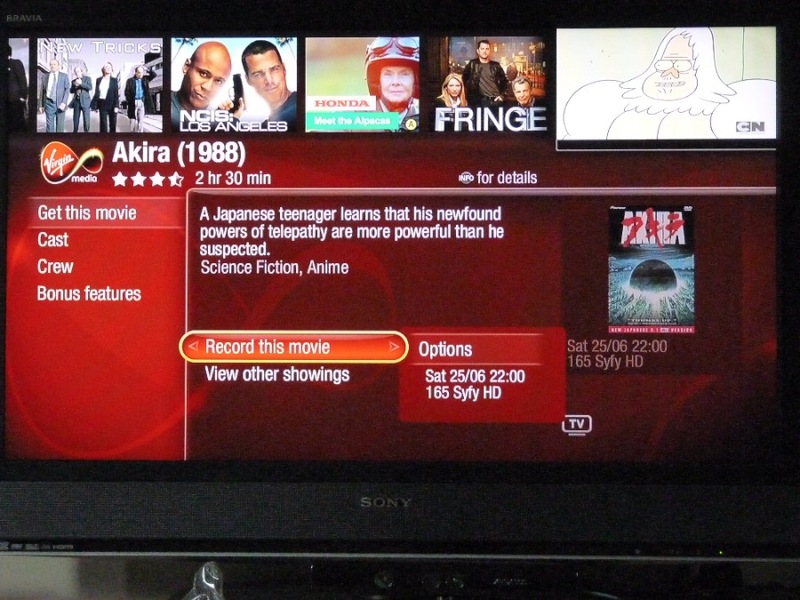 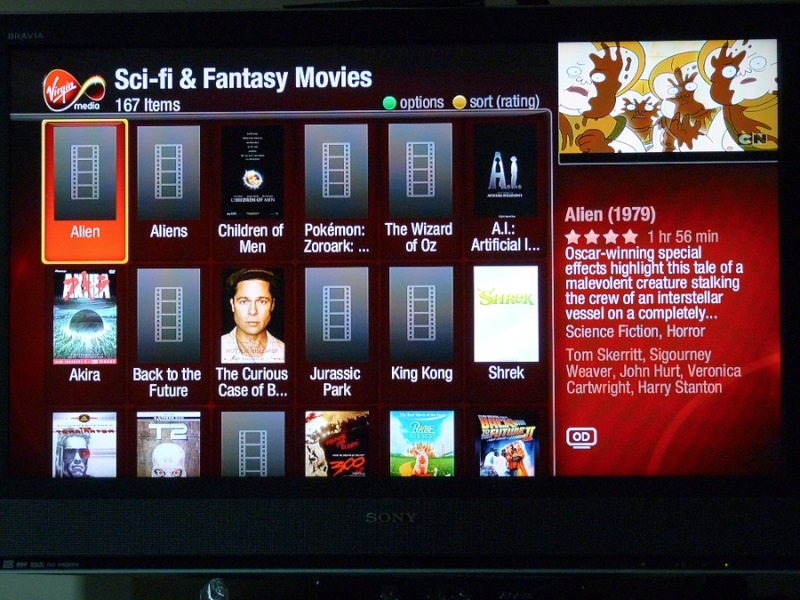 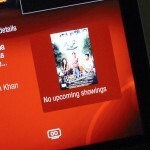 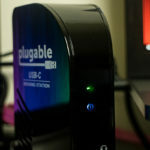 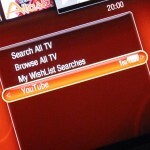 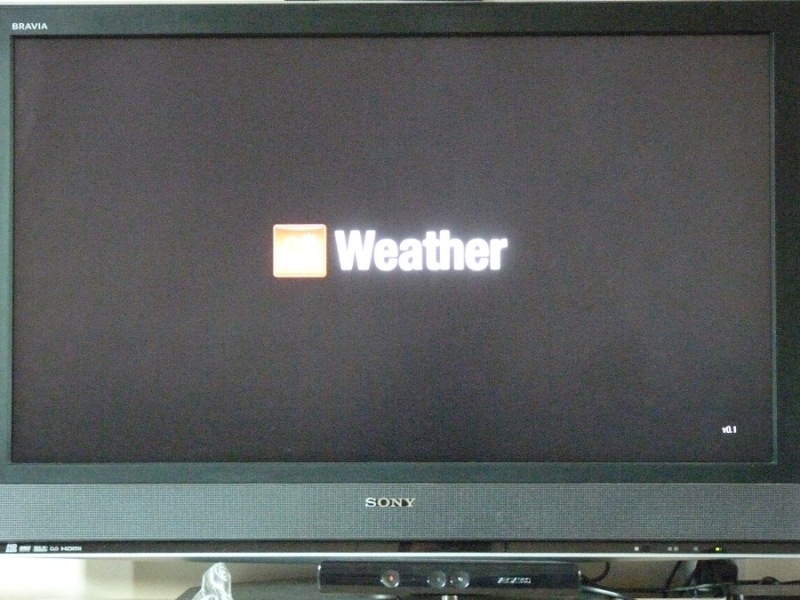 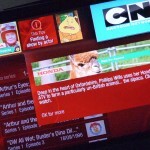 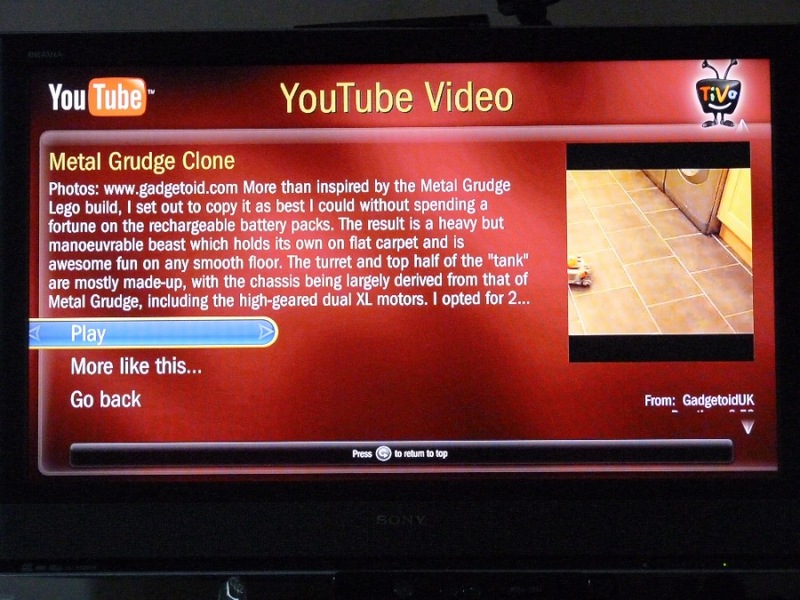 Yes, I’ve been exhaustively reviewing Virgin Media’s new TiVo lately, and forsaking all else. 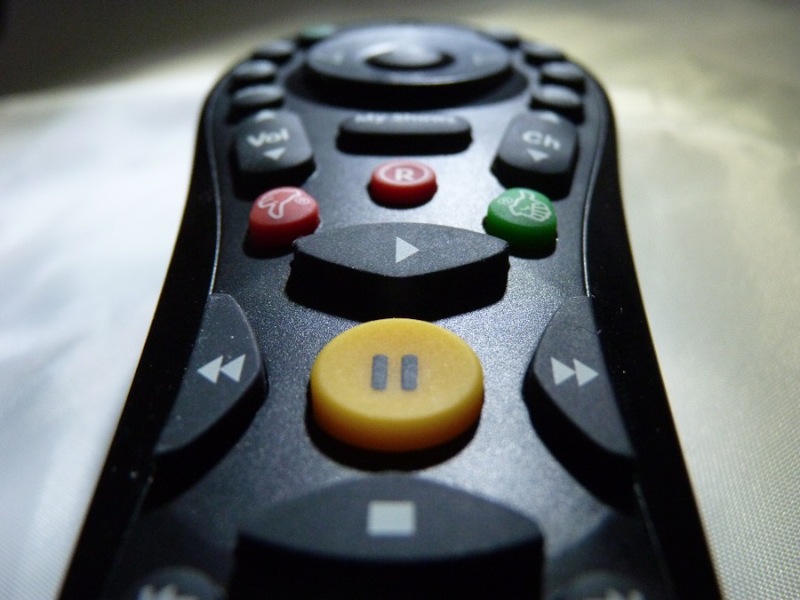 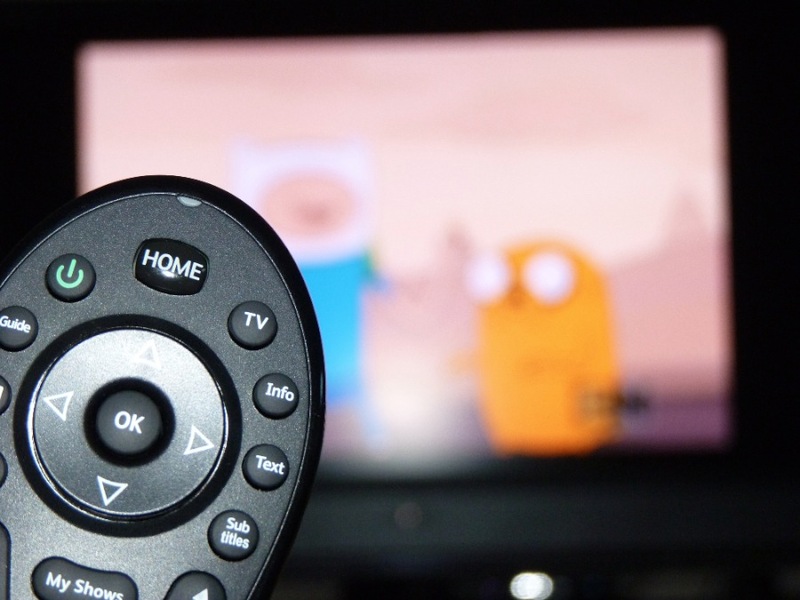 All this tireless and diligent watching of TV is done for you, dear reader. 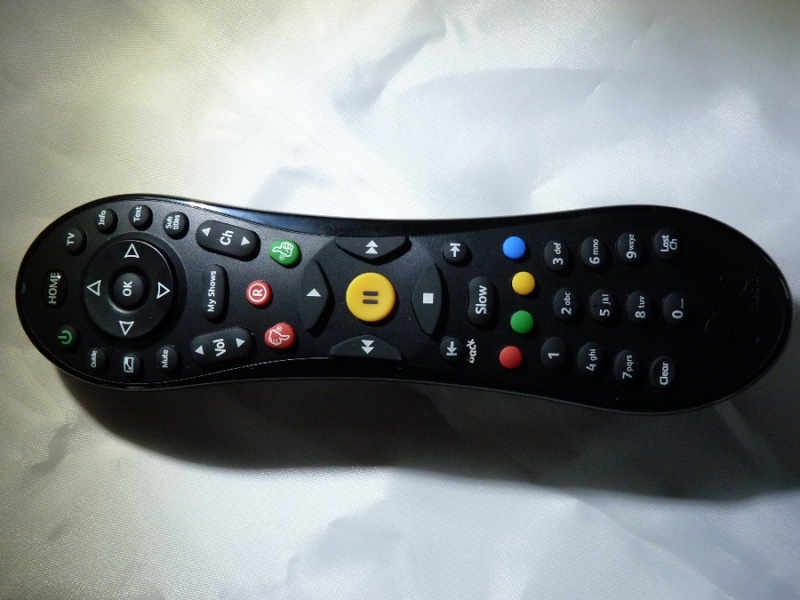 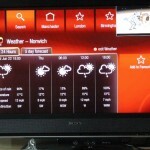 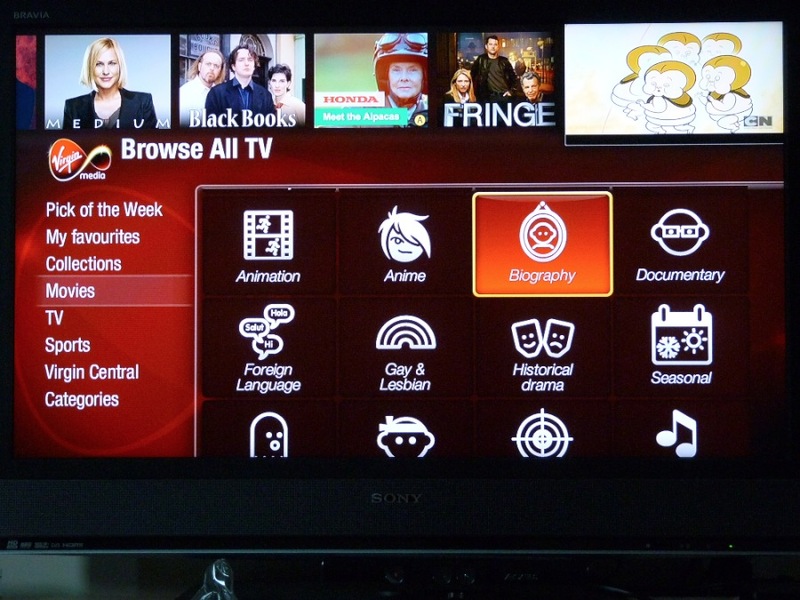 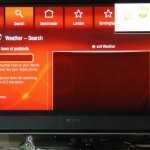 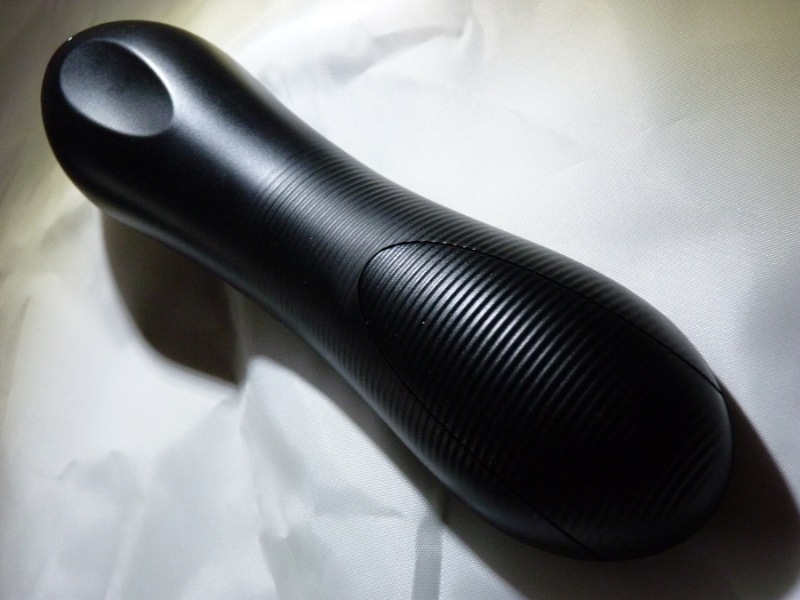 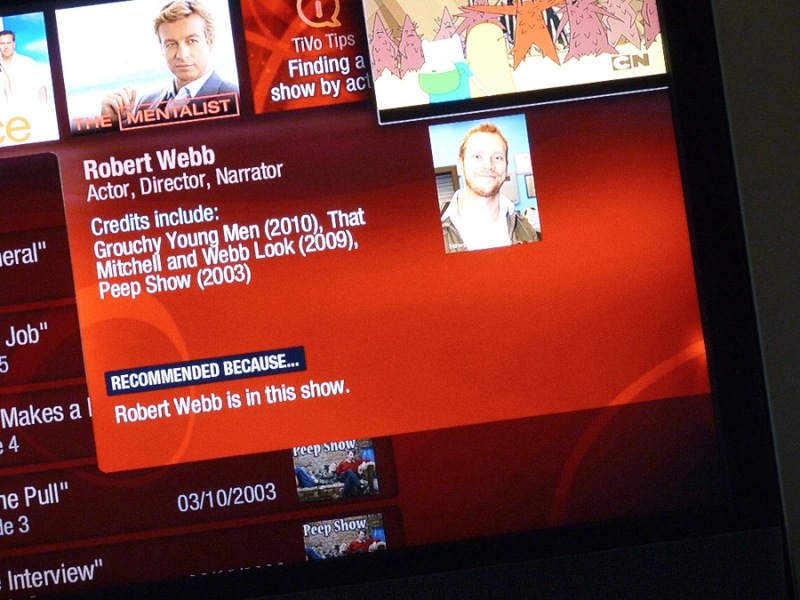 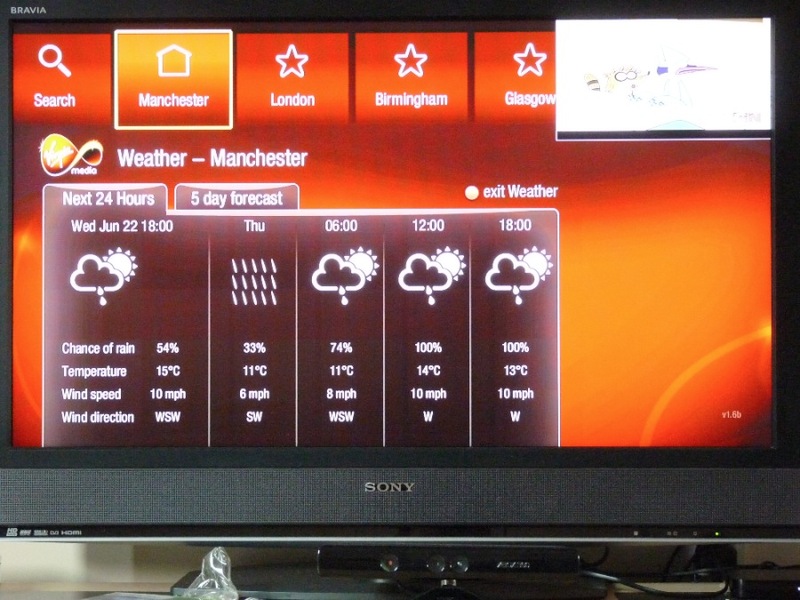 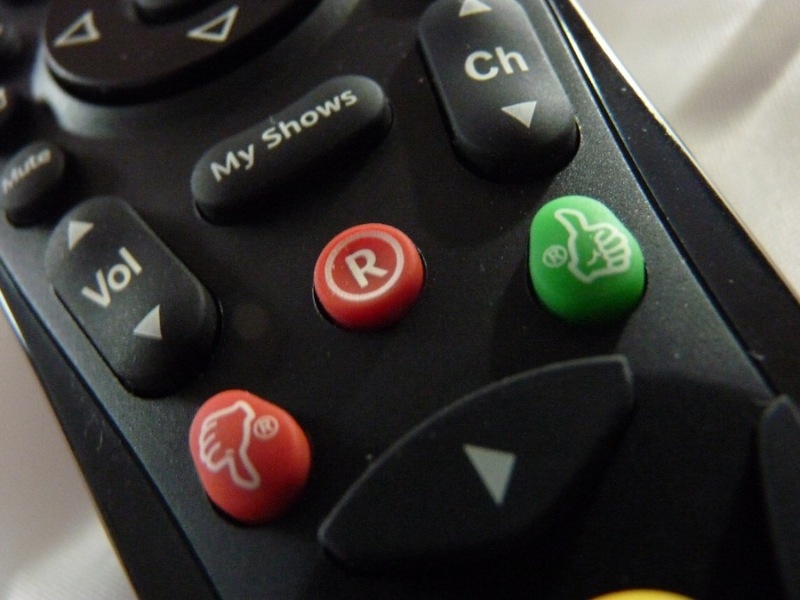 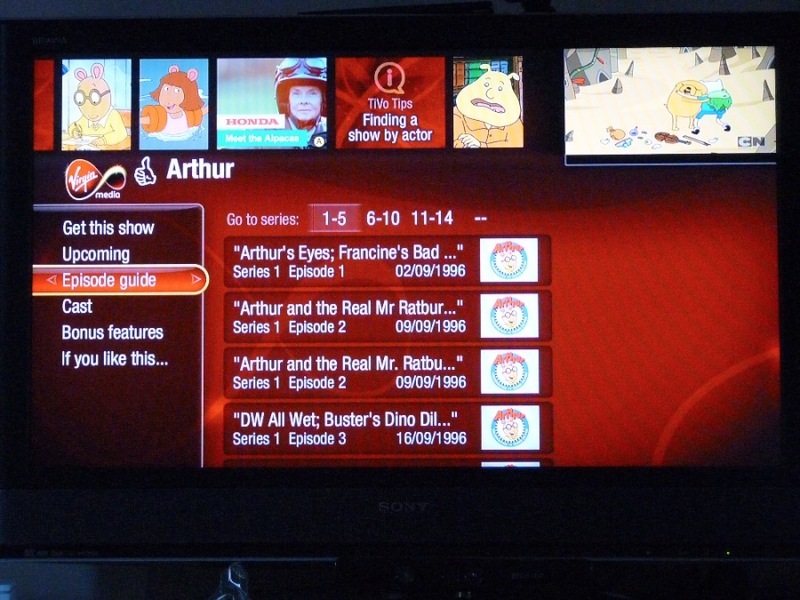 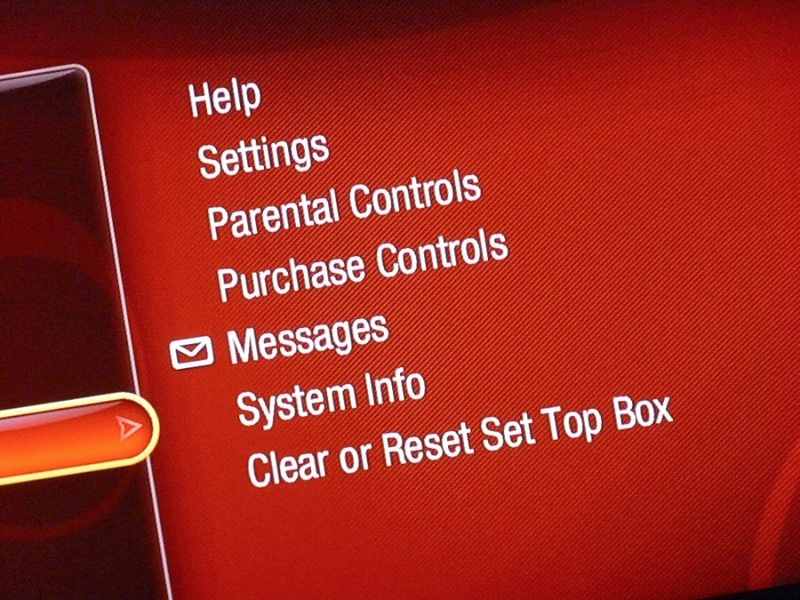 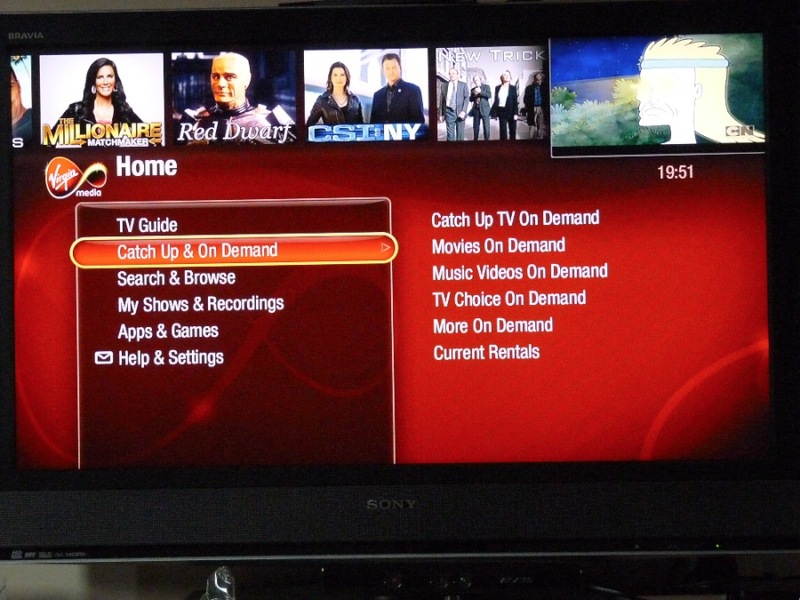 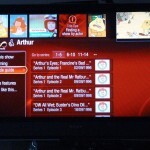 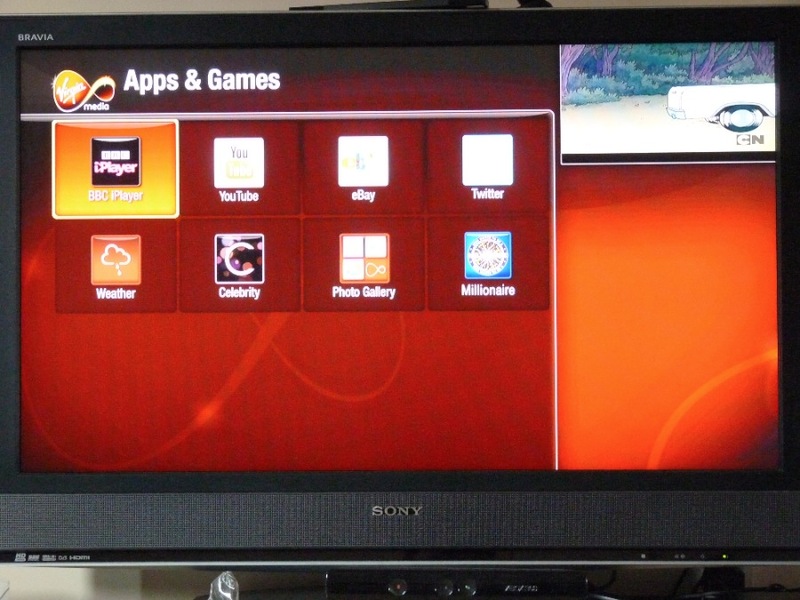 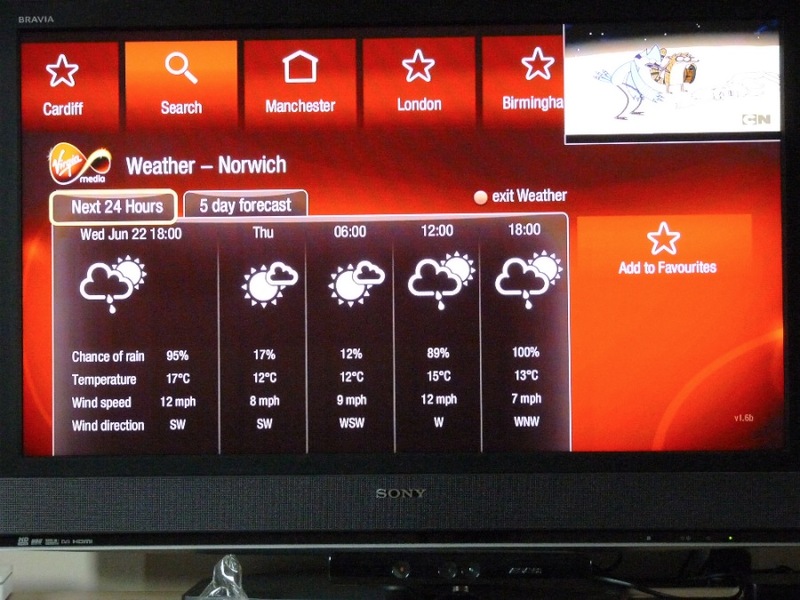 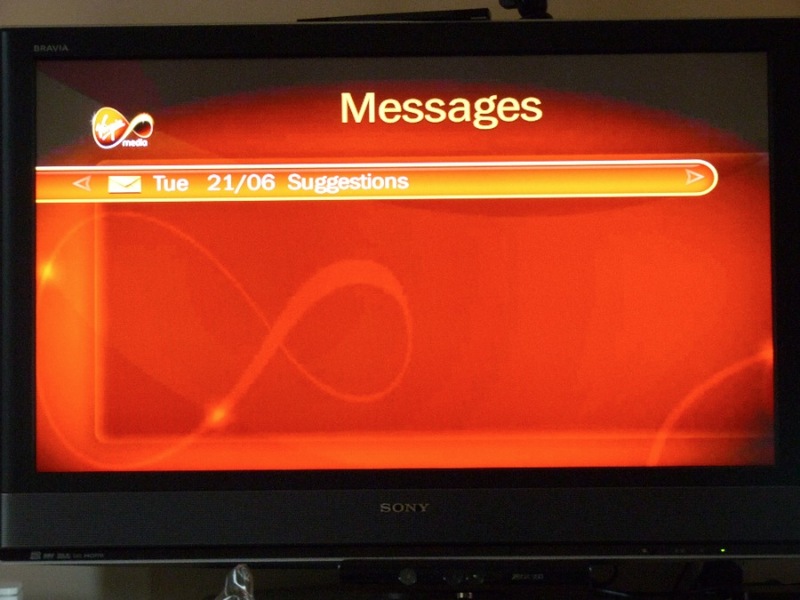 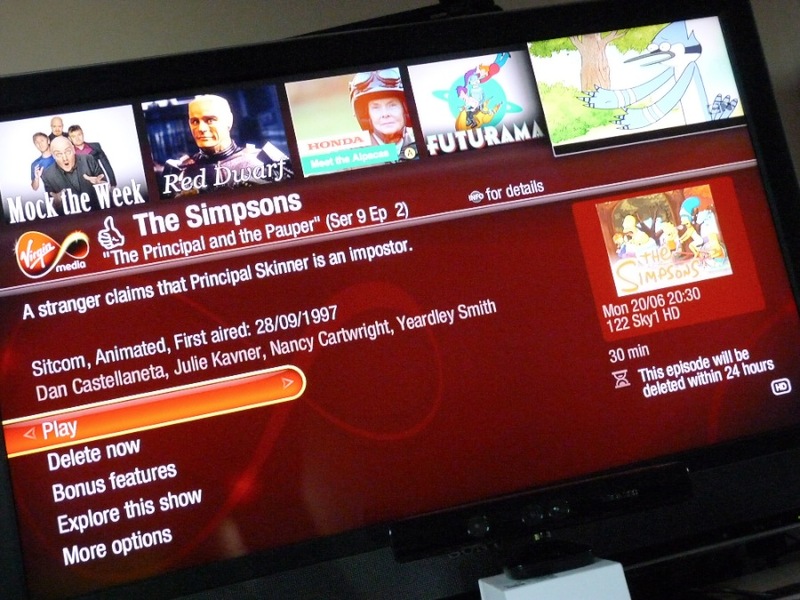 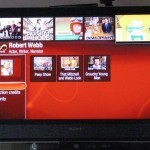 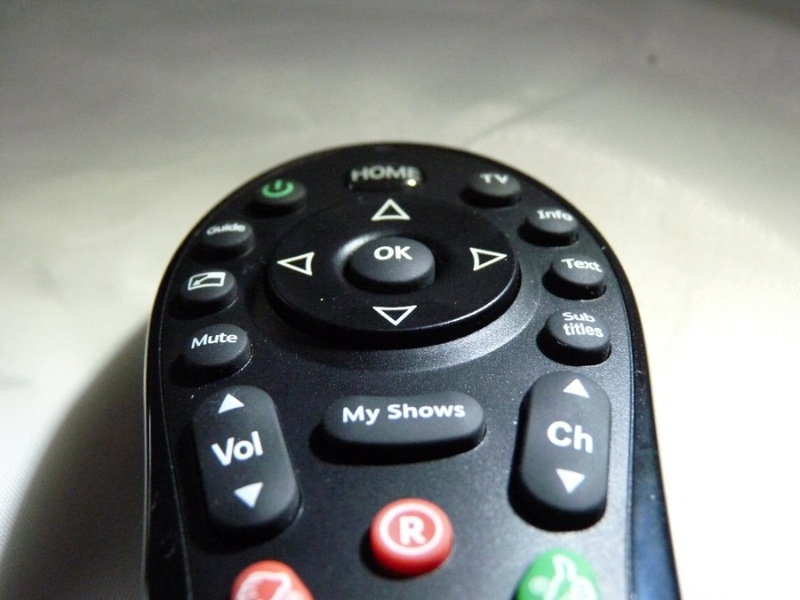 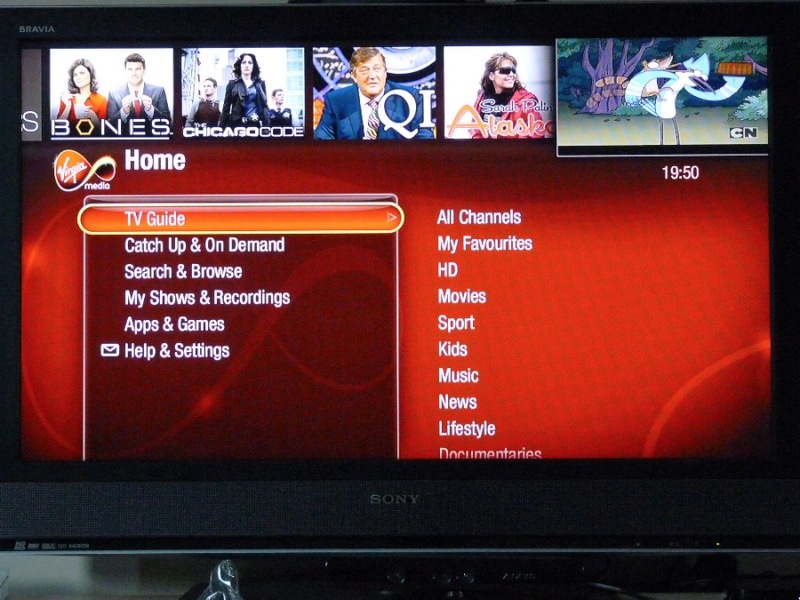 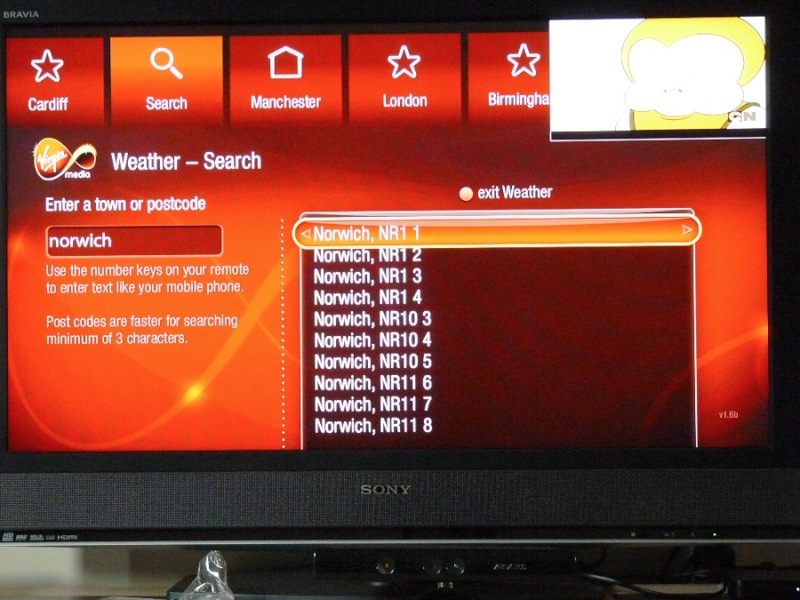 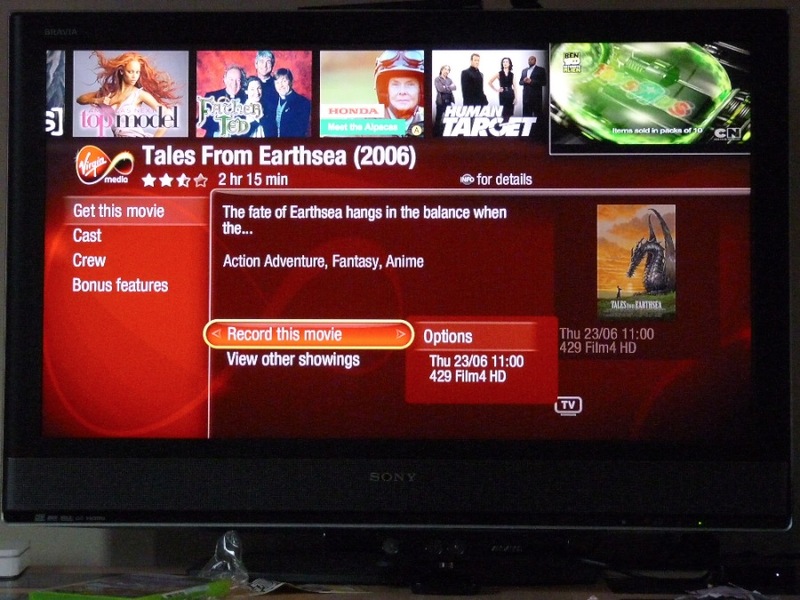 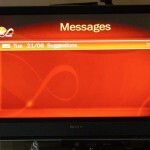 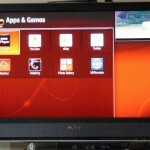 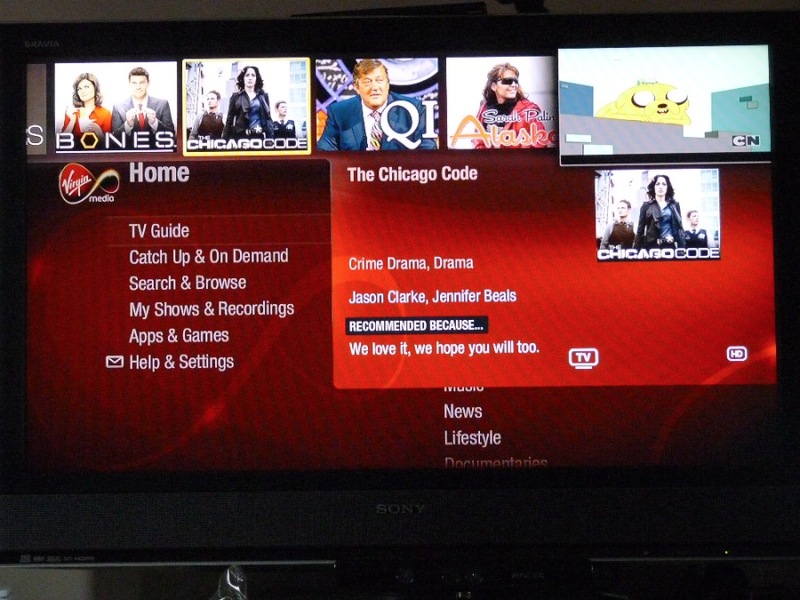 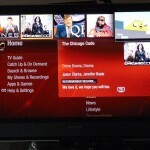 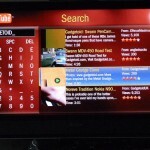 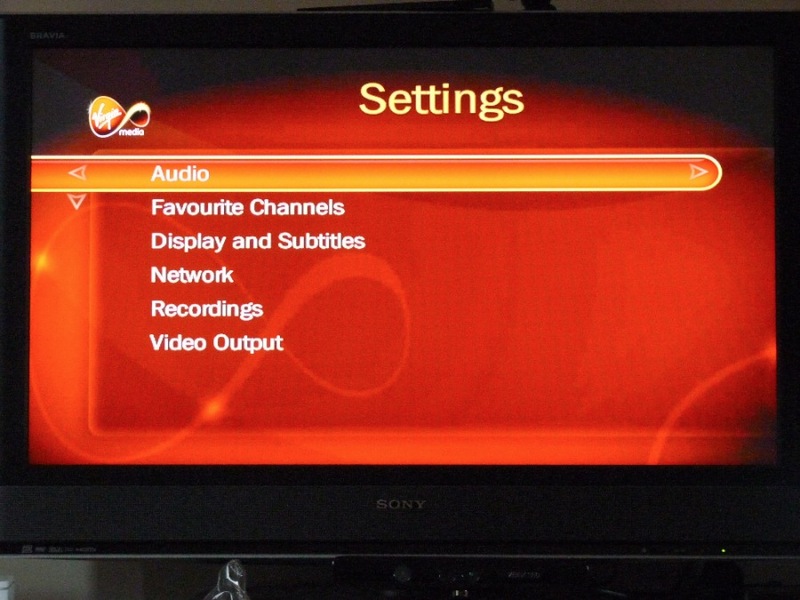 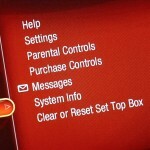 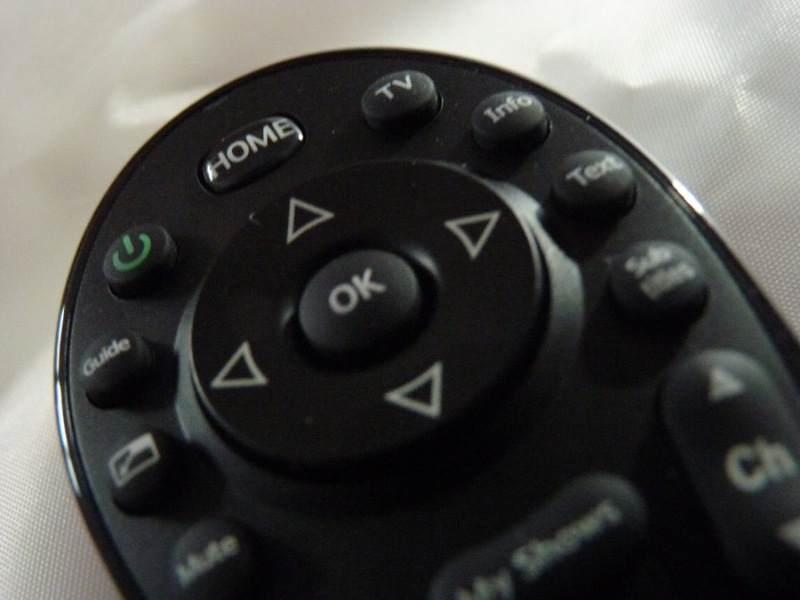 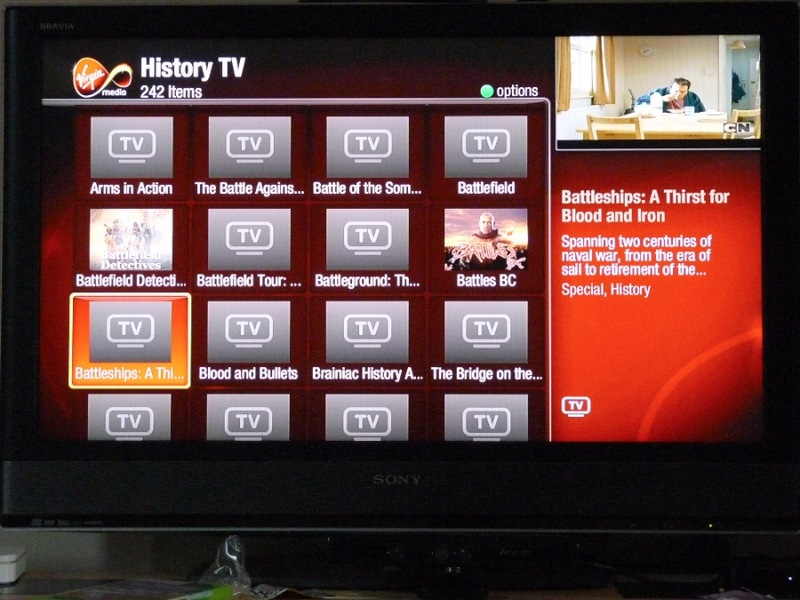 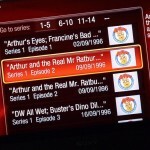 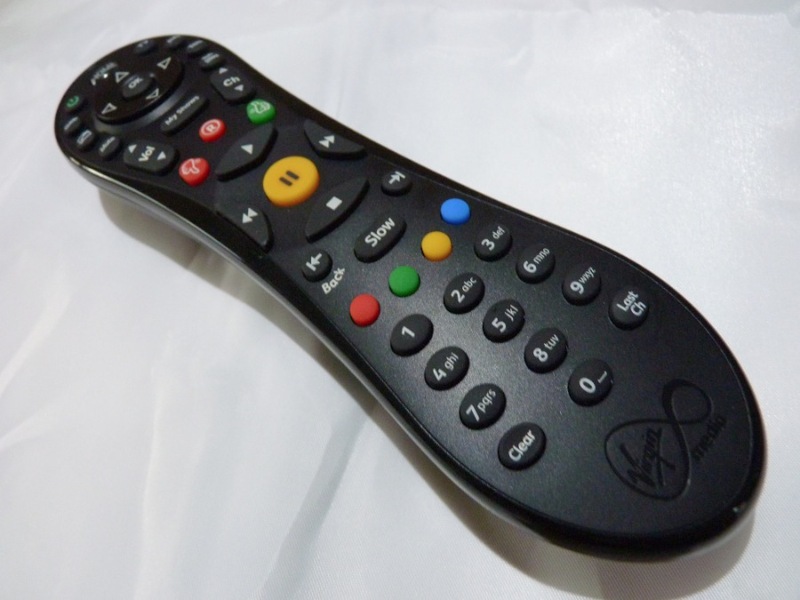 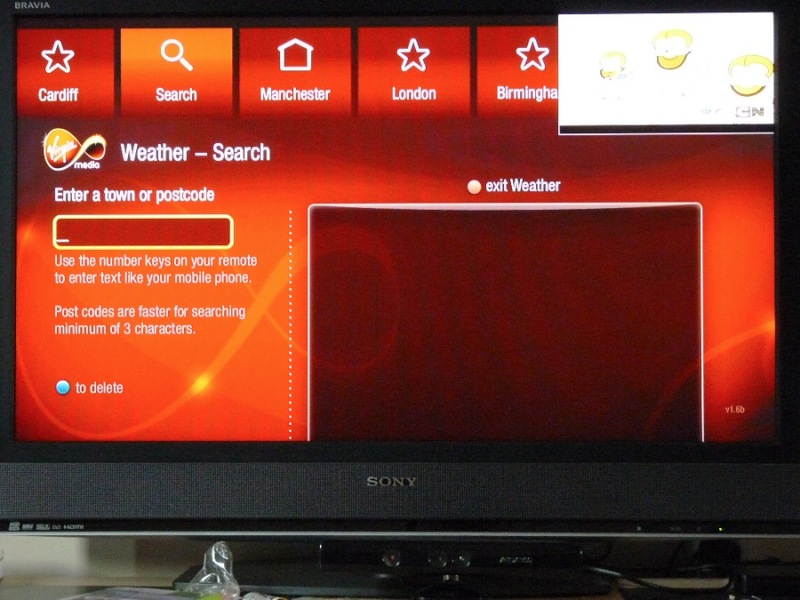 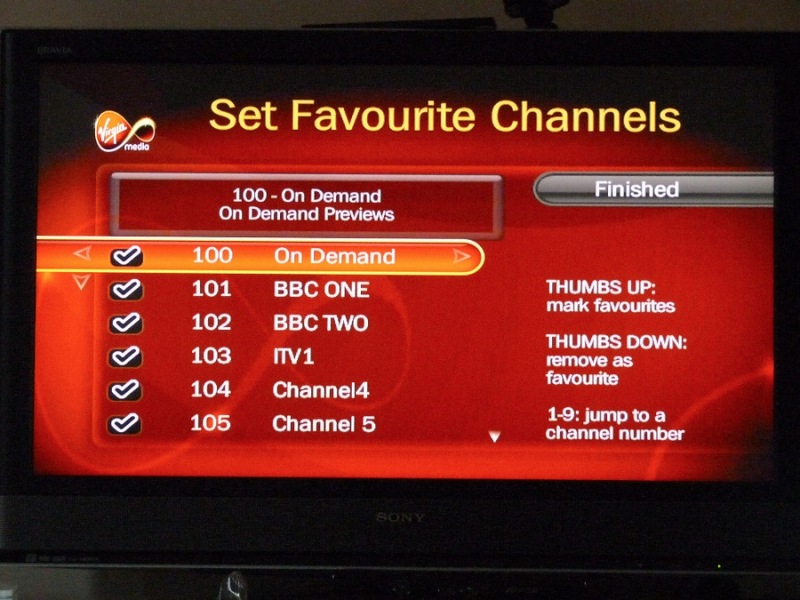 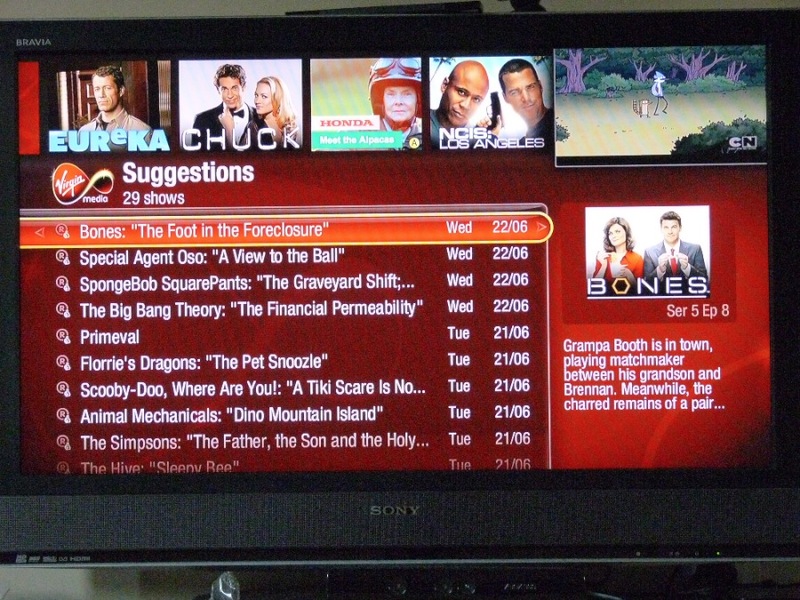 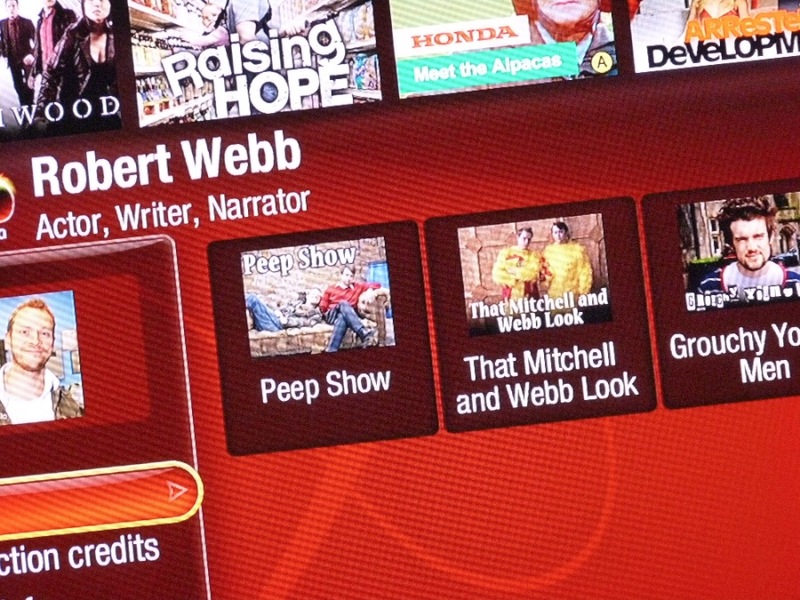 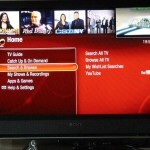 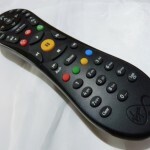 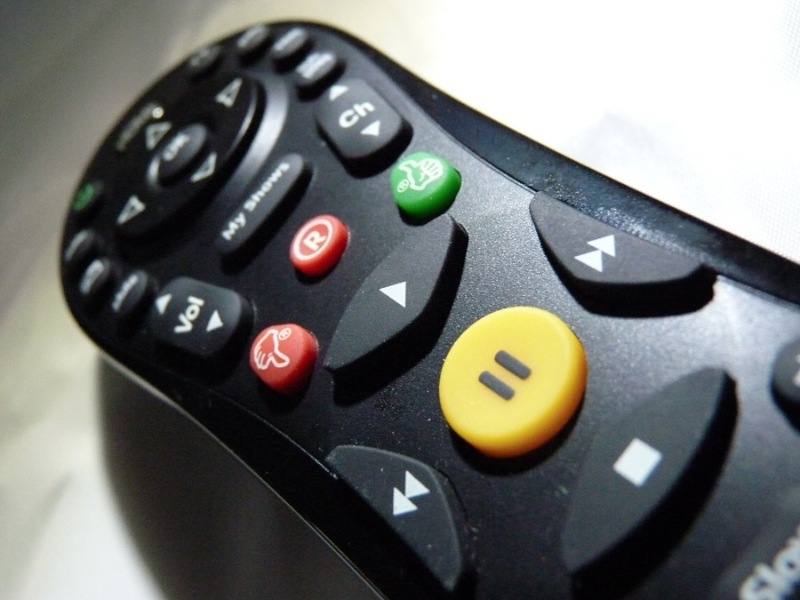 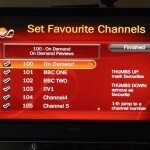 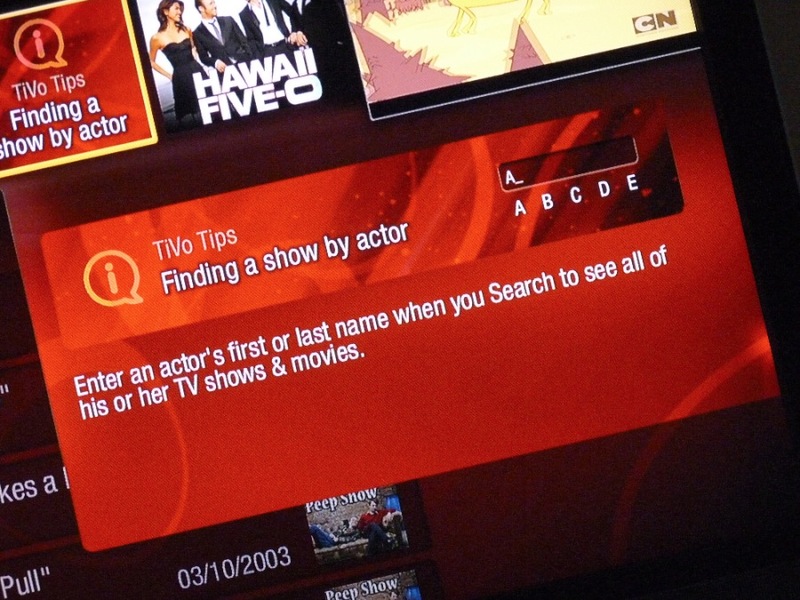 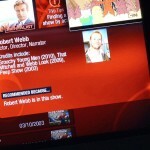 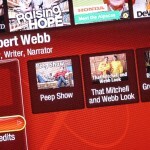 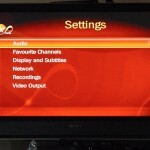 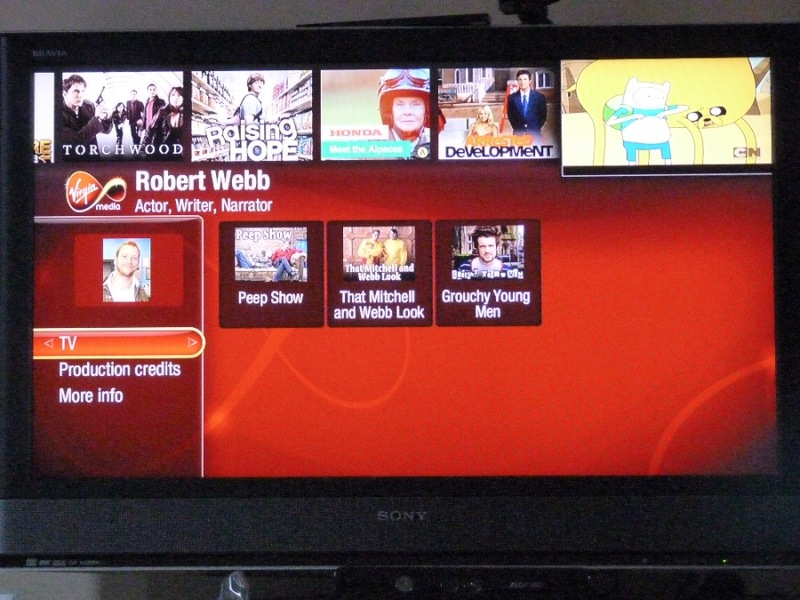 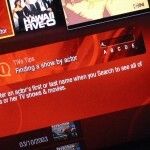 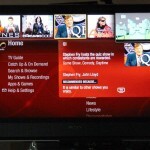 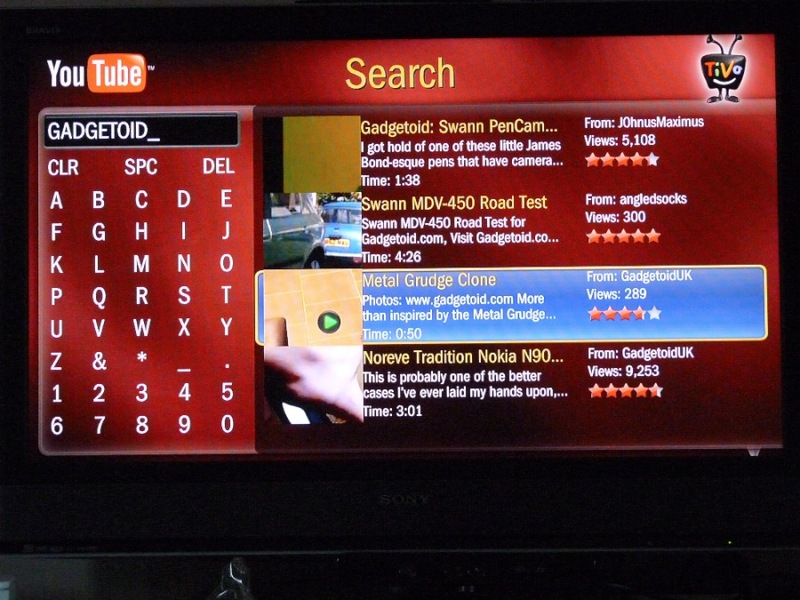 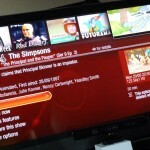 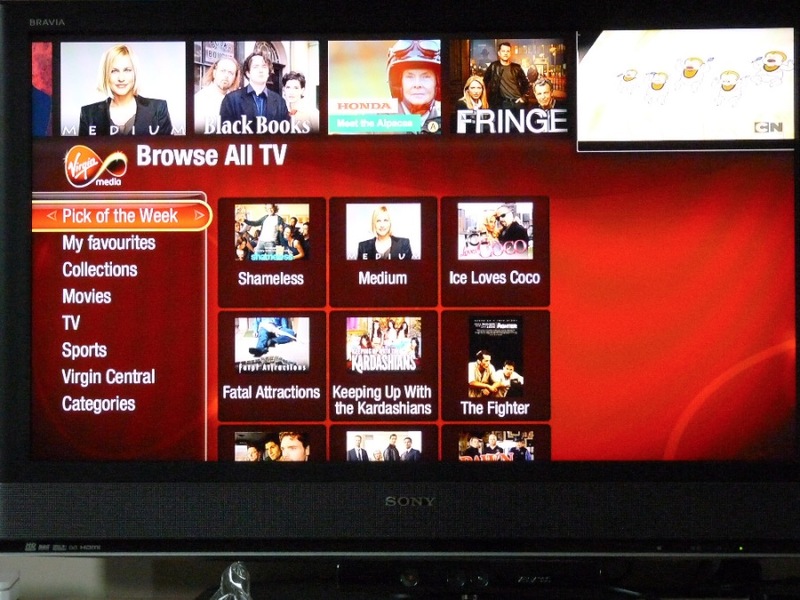 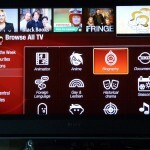 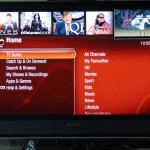 Jokes aside, I’ve got 65 lovely photos of the Virgin Media TiVo remote, the box itself and the overwhelmingly red ( but pretty, in my humble opinion ) interface of the TiVo software itself. 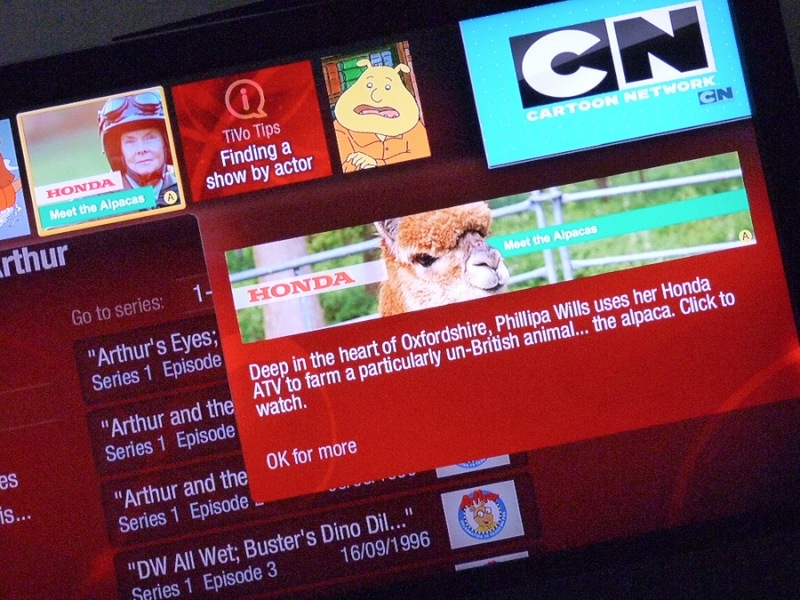 The UI is full of nooks and crannies, many which I haven’t covered even in this ridiculous plethora of photos. 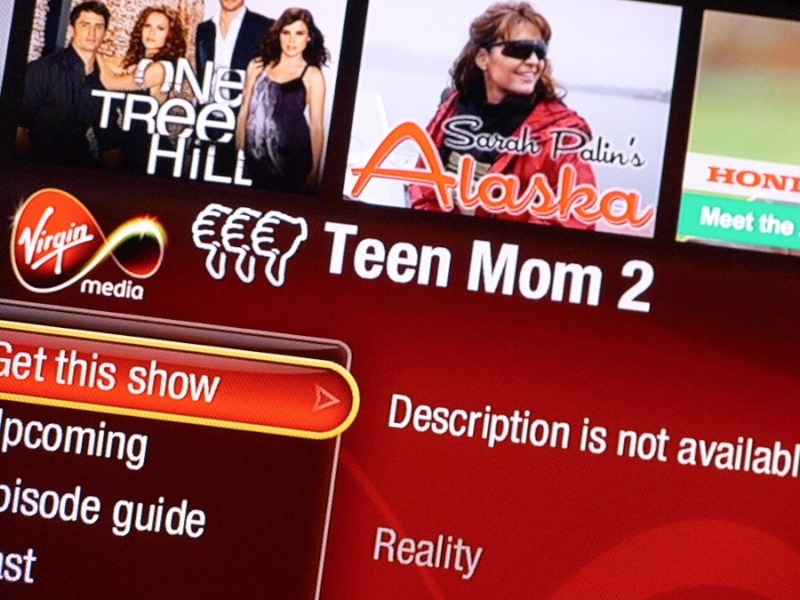 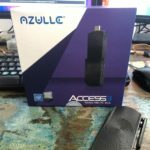 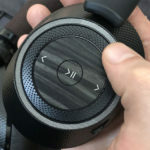 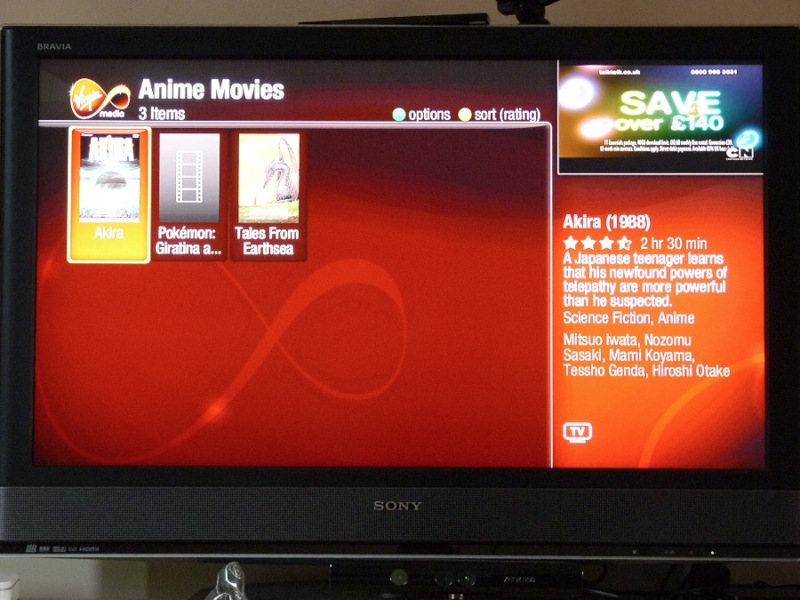 You will, however, get a feel for how you can discover content using the service, schedule recordings for films you might want to grab, browse through episode guides, explore media by actor, check your local weather, watch content from YouTube, assault reality TV trash with “Thumbs Down” and more. 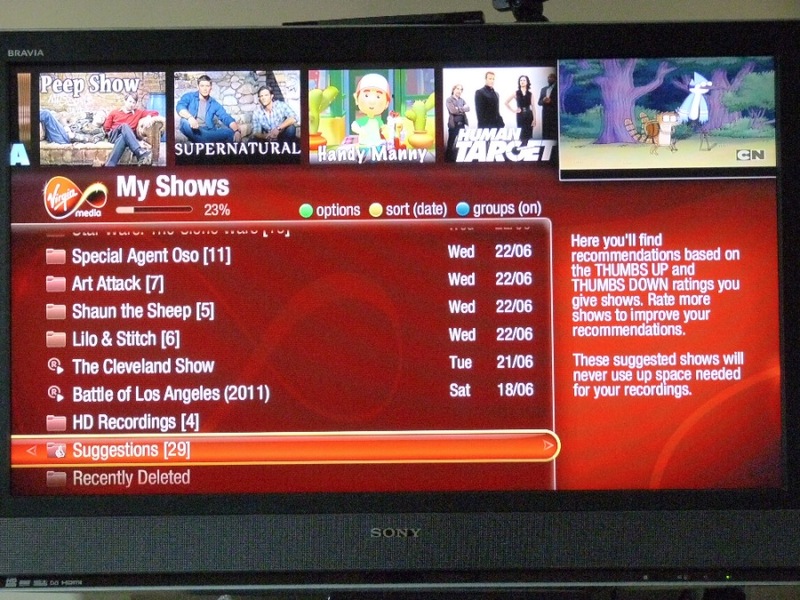 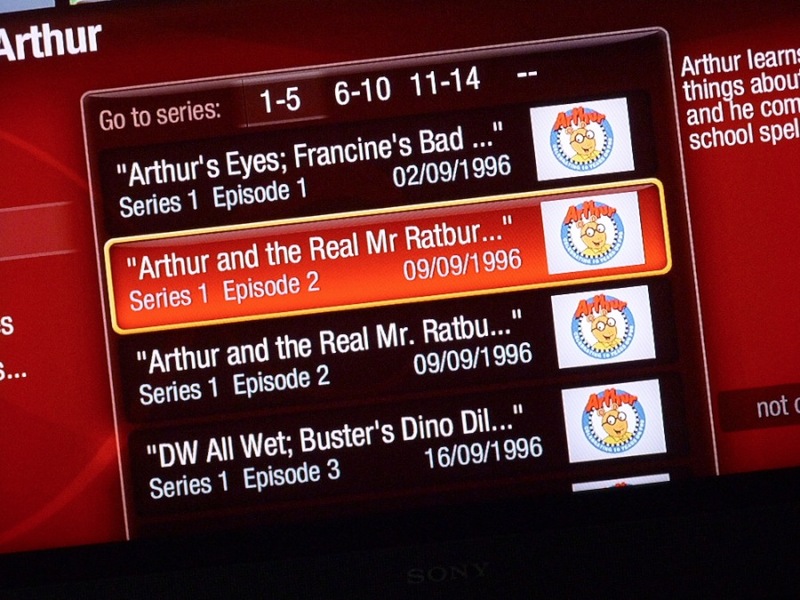 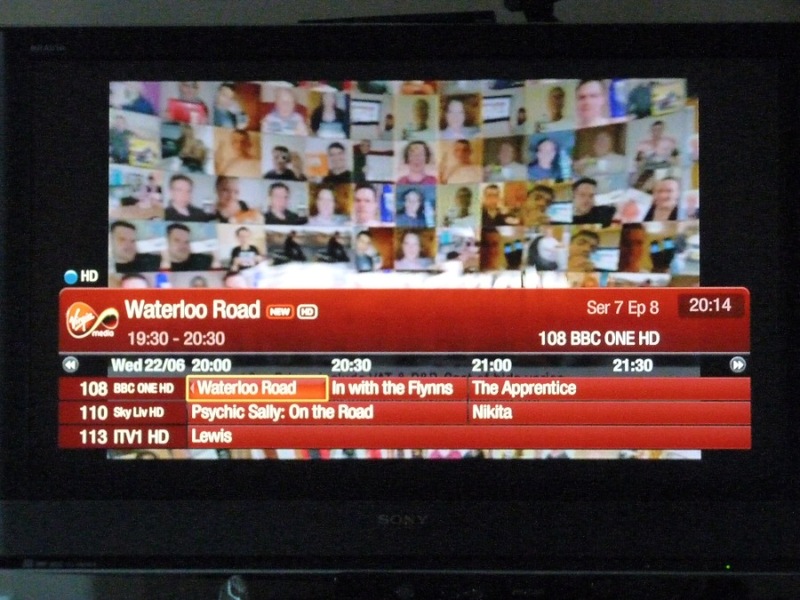 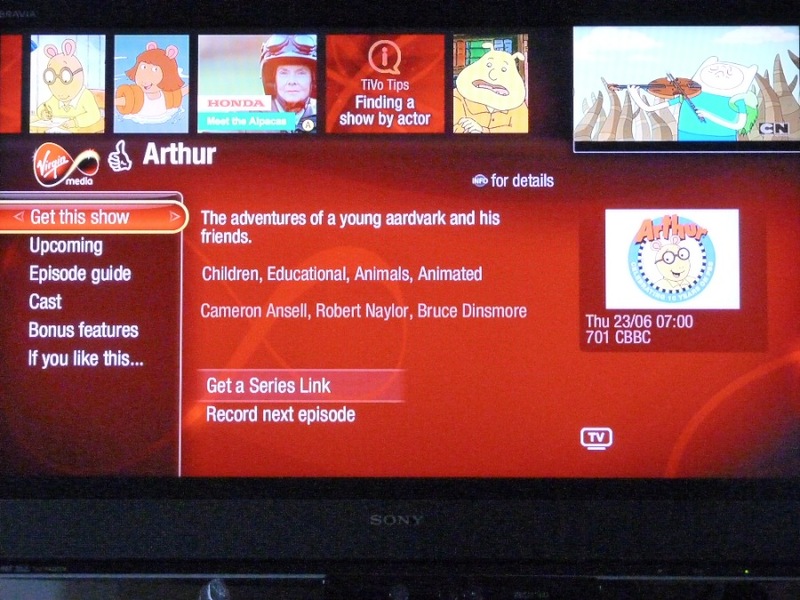 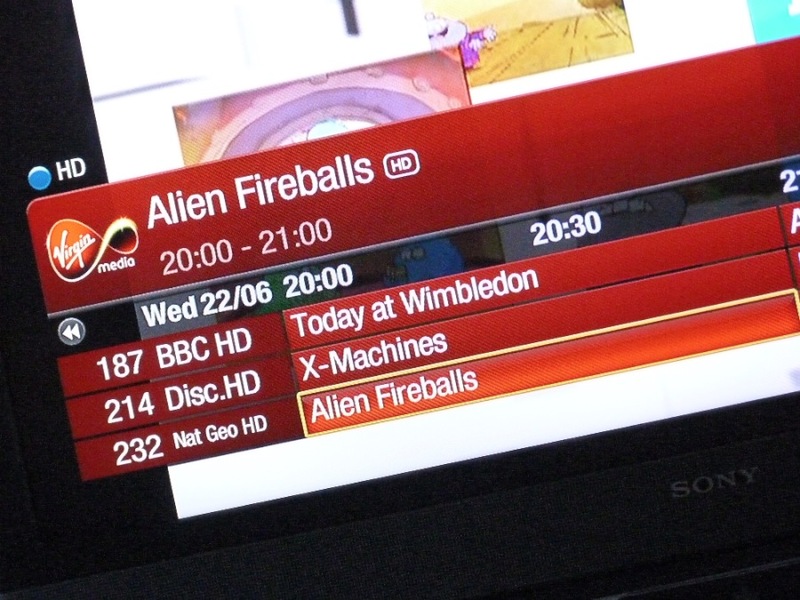 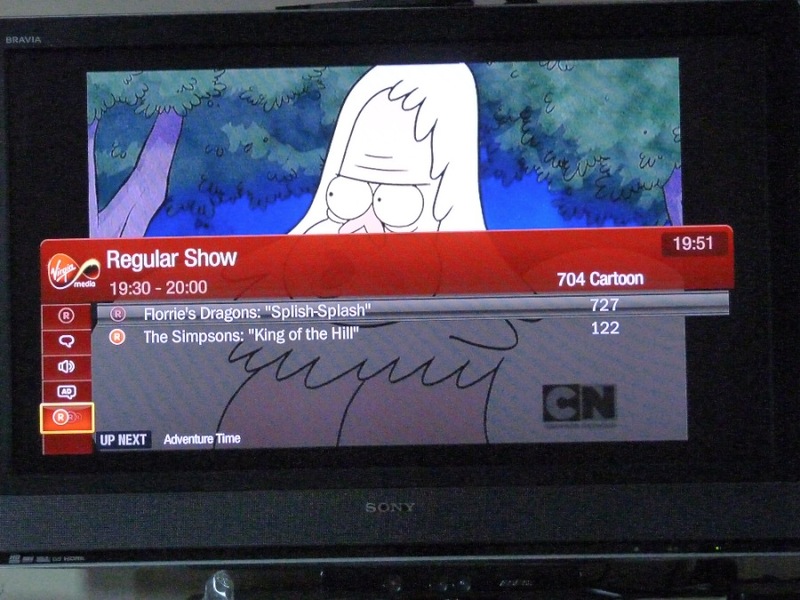 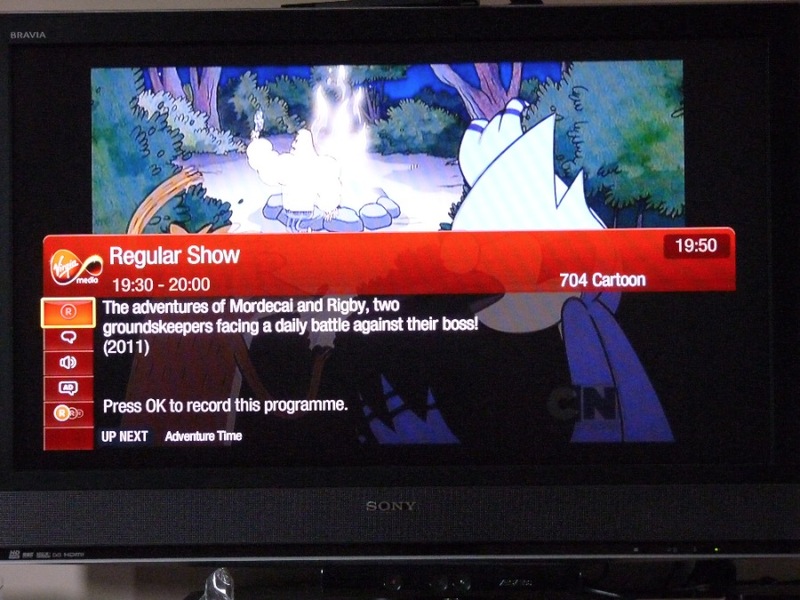 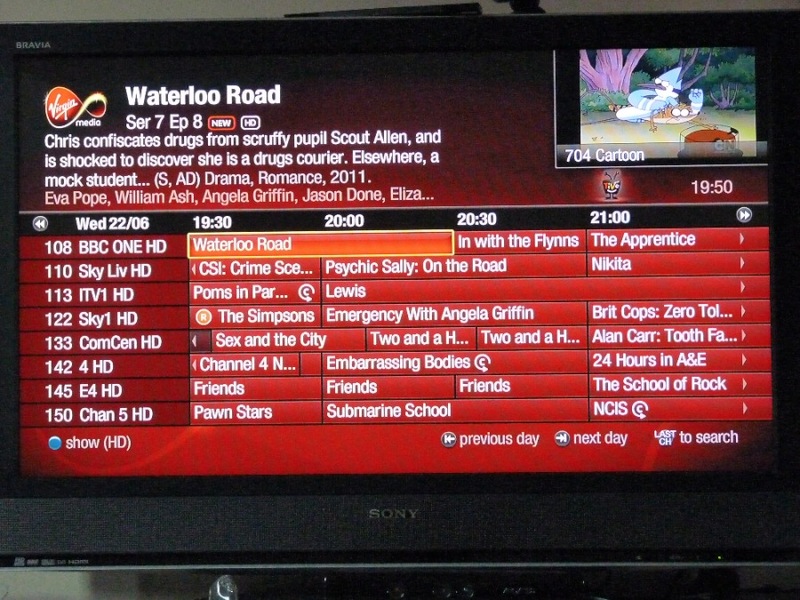 Sorry that they’re unlabelled and in no particular order, just click-through from start to finish and, with any luck, you’ll learn something about Virgin Media’s TiVo… hopefully something other than the fact that everything is obnoxiously red. 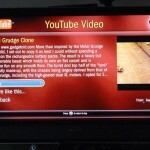 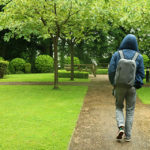 This entry was posted on Wednesday, June 22nd, 2011 and is filed under Blog.